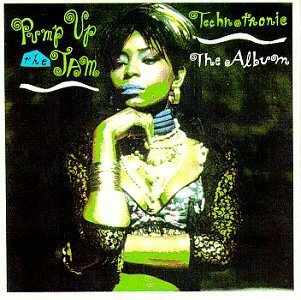 This track was a massive chart hit for the Eurodance/Hip House/Acid House dance act Technotronic across the globe. The single reached its peak position of No.2 here in the UK on October 1st 1989. 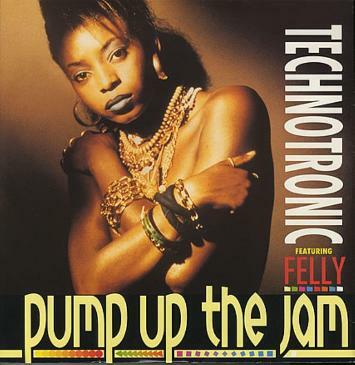 The track reached its highest chart position in 1990 in Australia, Canada and the U.S., and this was the first House tune to break into the mainstream charts in the US. The Belgian electronica act was formed in 1988 by Jo Bogaert, who had previously created the soundtrack for the movie Riot 88. He teamed up with vocalist Ya Kid K for "Pump Up The Jam" which was initially just an instrumental track. She wrote the lyrics and sang the vocals. However, in the music video, fashion model Felly Kilingi can be seen performing the song. The tune brings great memories for me from the late 80s. I have one memory of when I was in an Our Price record shop (whatever happened to Our Price?) and this song was blasting through the speakers. Some guy in a suit (obviously on his lunch break) was dancing and singing to it out load whilst browsing through the vinyl, completely oblivious to everyone around him. I was beginning to wonder whether I was on a hidden camera show such as Beadle's About! 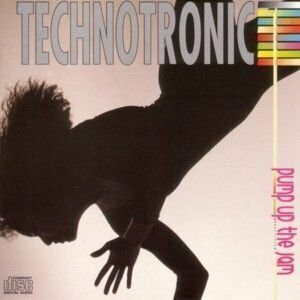 I also have a funny memory in my head regarding Technotronic's 90s hit "This Beat is Technotronic". One of my friends was a farmer and had a tractor called a Massey Ferguson Datatronic. Being crazy and in our late teens, we changed the words to "This beat is Datatronic". Cool or just plain sad? You decide! 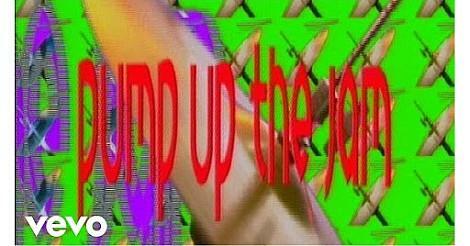 For their next hit "Get Up! (Before the Night is Over), Ya Kid K features in the video.